Wins for PSC at CCP Salon 2015! The PSC campus is abuzz with the wonderful news of our two students Lucie McGough and Elli Bardas winning awards at the CCP Salon 2015. 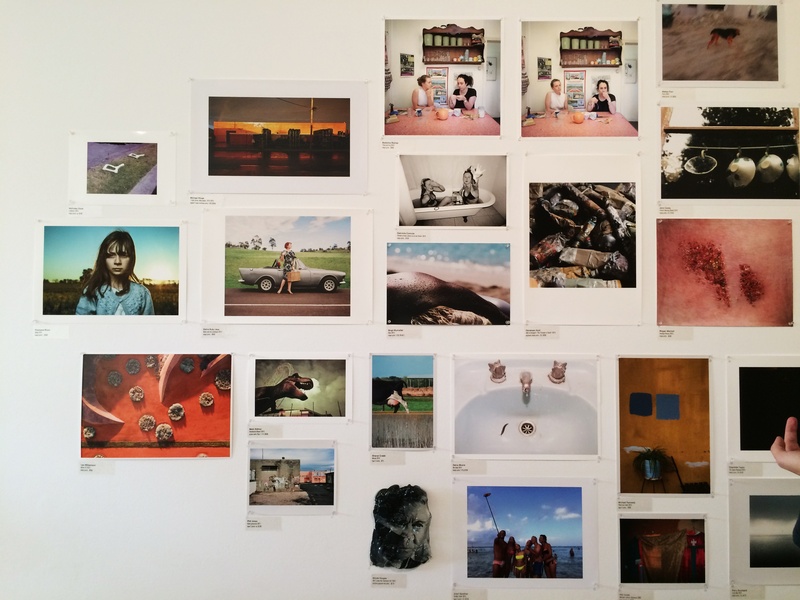 Celebrating 23 years of Australian contemporary photography, the exhibition had 29 categories of awards with a large number of photographers from all over the country who were nominated.